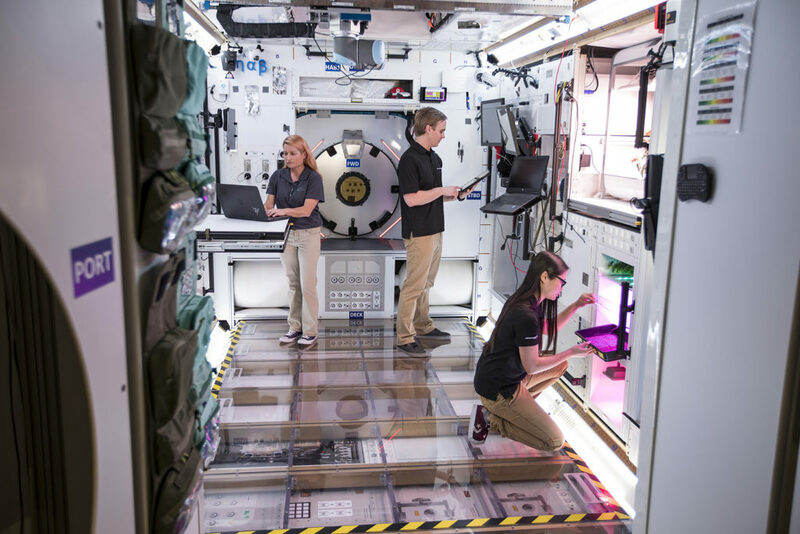 March 17, 2019 – For long-duration, deep space missions, astronauts will need a highly efficient and reconfigurable space, and Lockheed Martin is researching and designing ways to support those missions. Under a public-private partnership as a part of NASA’s Next Space Technologies for Exploration Partnerships (NextSTEP) Phase II study contract, Lockheed Martin has completed the initial ground prototype for a cislunar habitat that would be compatible with NASA’s Gateway architecture. This habitat will help NASA study and assess the critical capabilities needed to build a sustainable presence around the Moon and support pioneering human exploration in deep space.